For a passionate hunter like you this place with all essential information about Oklahoma hunting seasons. Learn about all available games such as bear, deer, turkey and many other species. 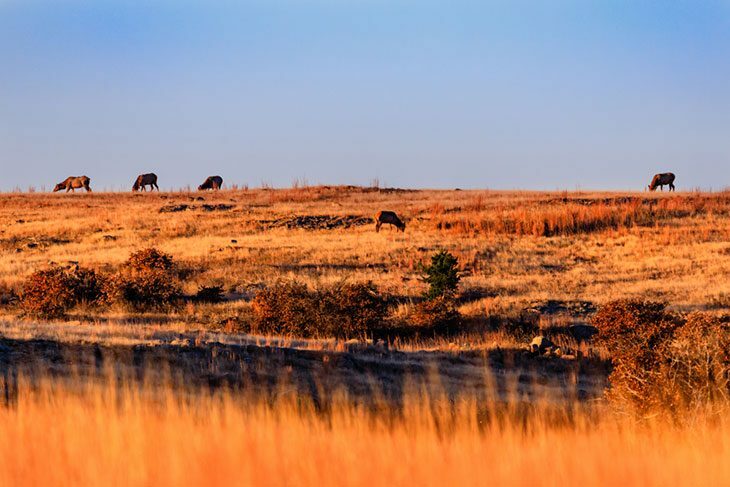 Oklahoma is one of the fine hunting spots in the United States. One can easily decide in which management area or other public or privately owned lands to hunt since there’s an abundance of the game everywhere. All kinds of big game species such as deer, turkey and bear are available for hunting, but there’s a huge amount of small game species as well for those who prefer that. Where to Hunt in Oklahoma? *NOTE: The dates for antlerless and antlered may wary by zone. *NOTE: If the harvest quota has been met the season can be closed earlier. Asking yourself what are the license requirements for hunting in Oklahoma? Well, first of all, an interested individual can purchase various types of license depending on his status. If you’re a resident, then you can obtain a resident license which is around $25 for annual hunting. For the resident youth meaning 16 and 17 years old, it’s $5. There are also residential permits for different game species and different methods of hunting. 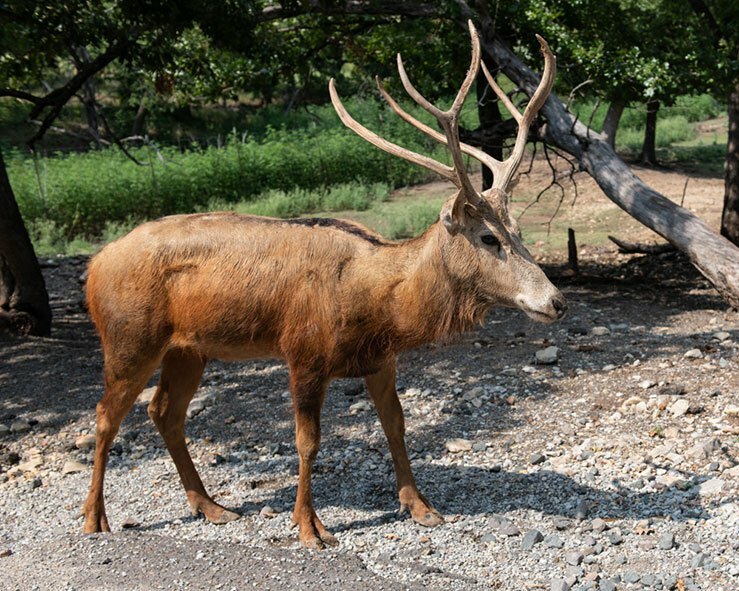 If you’re a non-resident, there are licenses for you too but the price of that license for annual hunting is $142, and that one is only valid for bear, deer, antelope and elk. However, anyone who’s interested in purchasing a season-specific or hunting license and hasn’t completed the Hunter Education Certification will have a label in a form of a number that he or she is an apprentice. There are additional requirements which these apprentice hunters need to fulfill. There are several ways for you to buy a hunting license, you can either do it online where you’ll be charged a convenience fee which is $3 or you can visit one of the 700 registered license dealers all around the state. In the state of Oklahoma is allowed but exclusively for furbearers, fox and raccoon. In spite of that, a coyote is prohibited to be hunted with the use of sight dogs or any kind of artificial light from sunset to sunrise. The use of night vision is strictly forbidden in all seasons and for all game species. 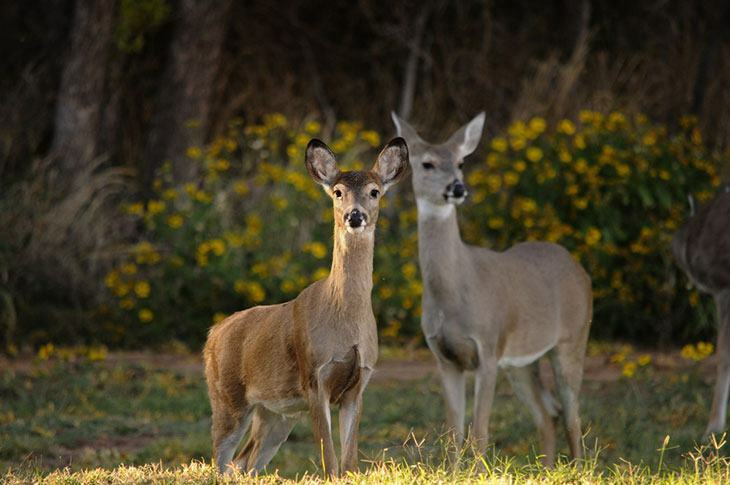 There are both public and private hunting grounds in the state of Oklahoma at your disposal as a hunter. Most of these public lands are the Wildlife Management Areas or in short – WMAs where anyone can enjoy hunting as long as they are at the right place at the right time meaning the seasons dates. There are more than 100 areas accessible to the public where anyone with a proper hunting license can find a variety of game species. An experienced hunter knows that there’s a huge importance of finding a perfect hunting spot. Therefore, it is advised that you do thorough research and select the appropriate spot depending on the species you wish to hunt as well as the type of hunting.